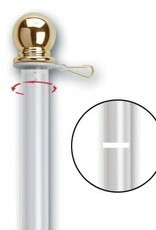 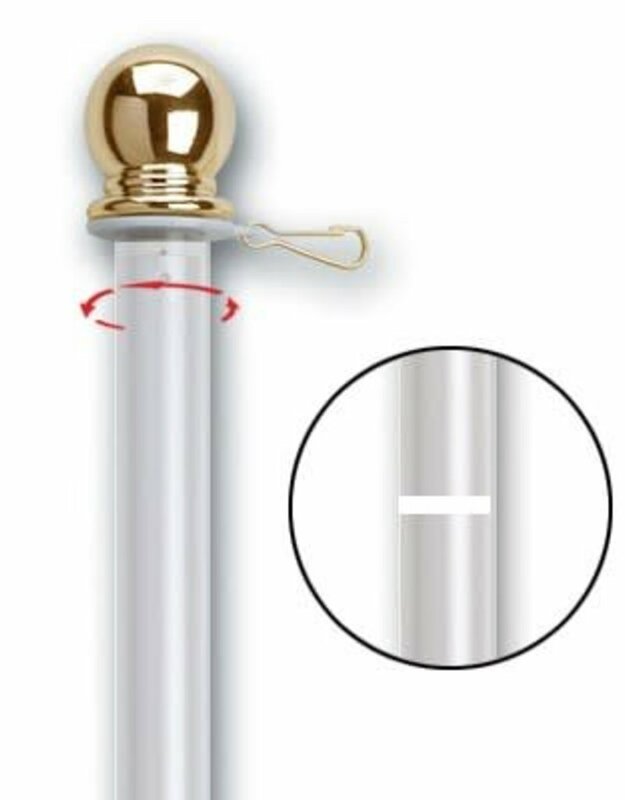 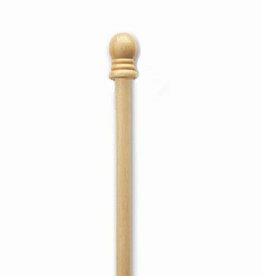 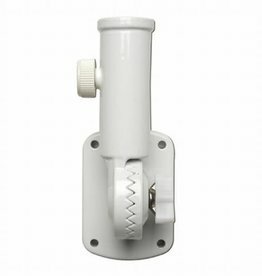 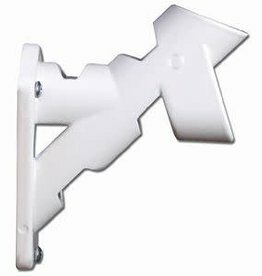 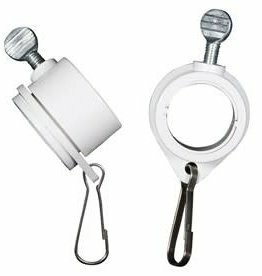 This 2-piece white aluminum spinning pole measures 6'x1"when assembled. 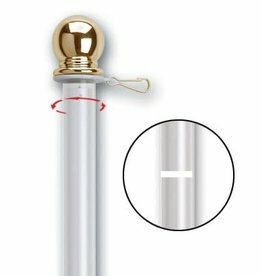 This pole has a gold ball top. 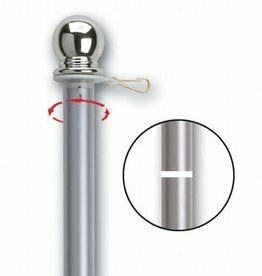 Spinning pole technology prevents your flag from becoming wrapped around the flag pole.